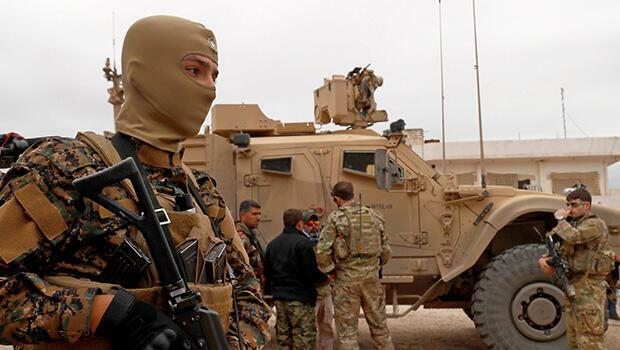 The Pentagon's budget proposal for 2020 includes $300 million for the train-and-equip program for the Syrian Democratic Forces (SDF), predominantly led by the Kurdish People's Protection Units (YPG), pro-government Hürriyet newspaper reported on Tuesday. A total of $250 million has been requested by the Pentagon for building a "border security force" in Syria as part of a record-breaking $ 718,3 billion to cover its annual budget, Hürriyet said. Detaylar ortaya çıktı... ABD'den terör örgütü PKK'ya yine aynı tarife!